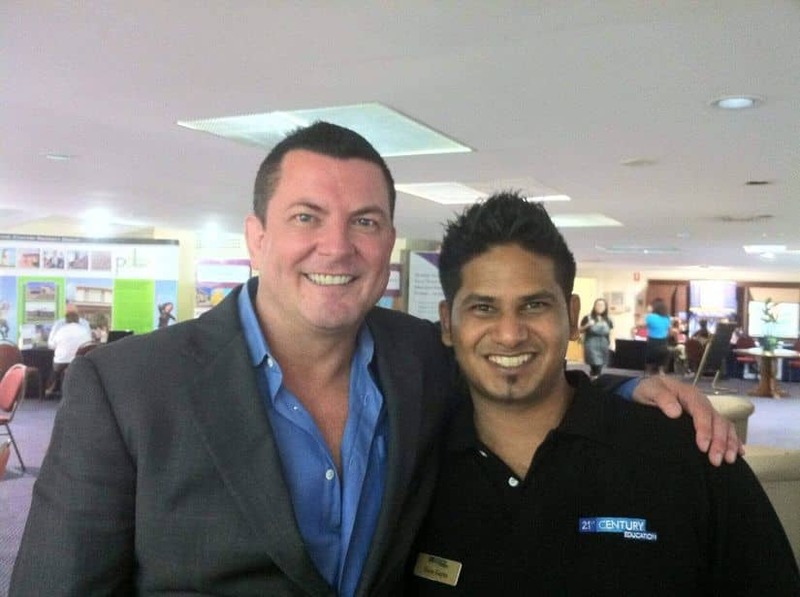 Goro Gupta is passionate about helping the everyday person and is our head mentor – he has gotten the results that most of our clients are seeking and knows how to strategise with them in the current market situation. 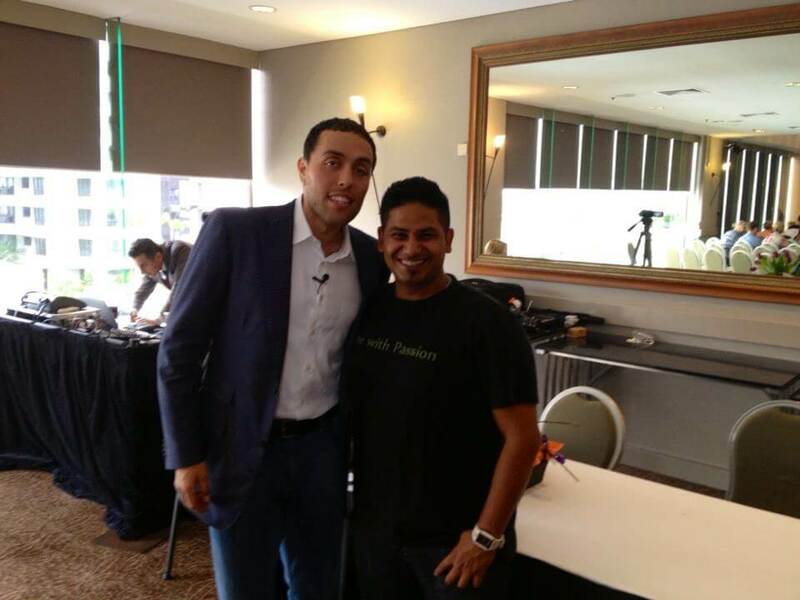 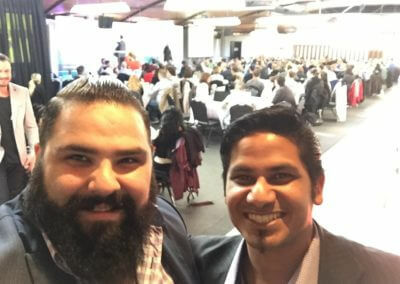 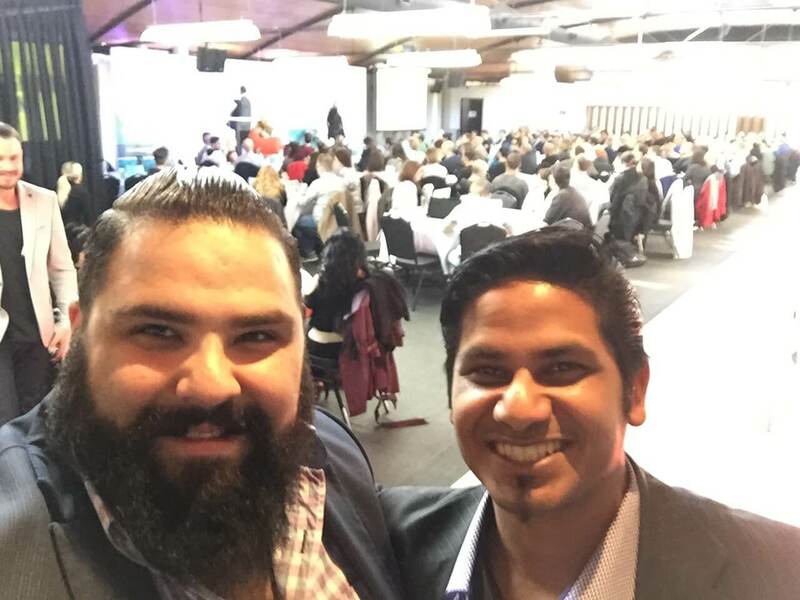 Goro Gupta with Jairek Robbins ! 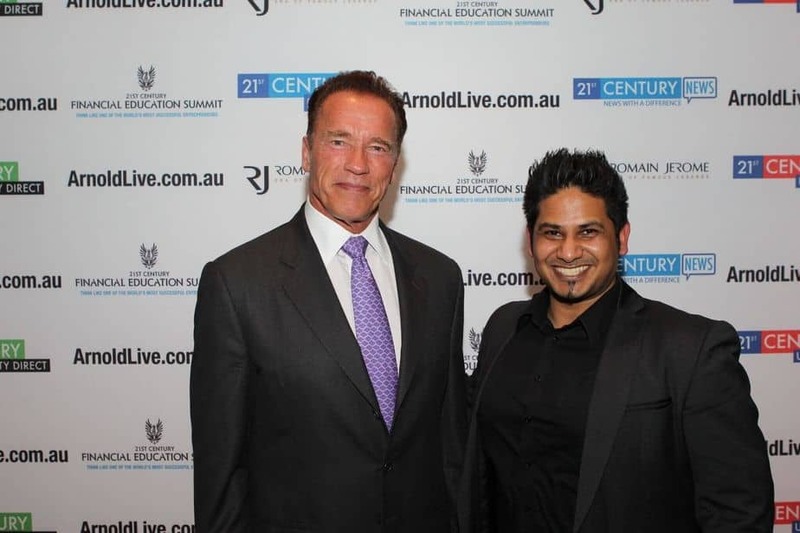 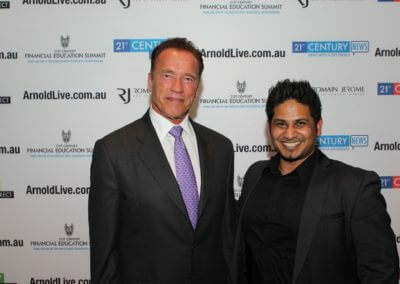 Goro Gupta with Arnold Schwazenegger! 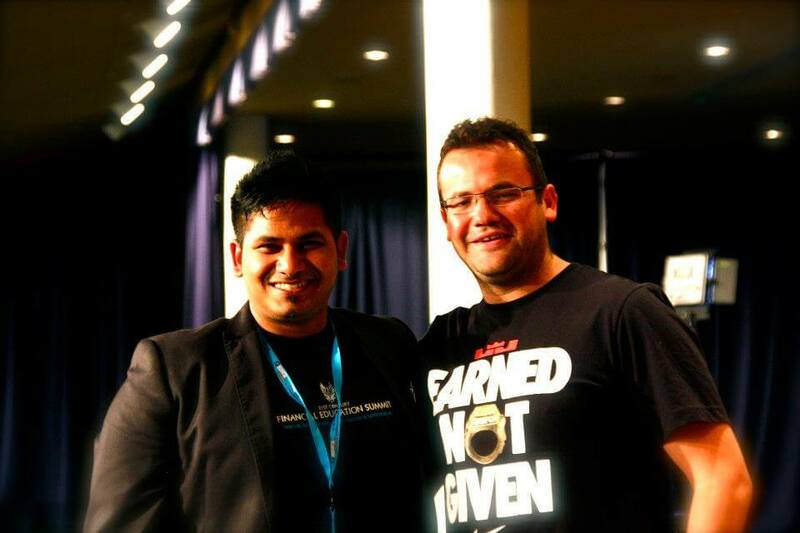 Goro Gupta with Andrew Morello! 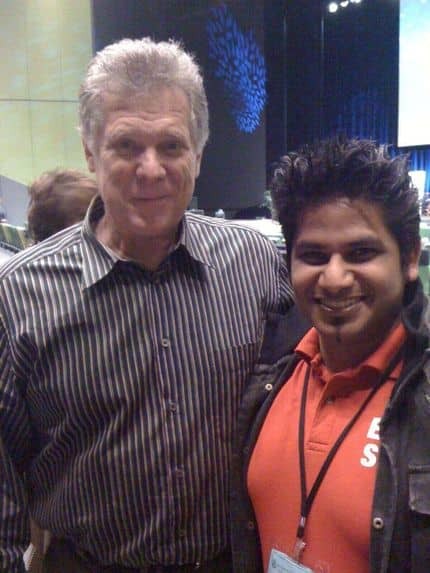 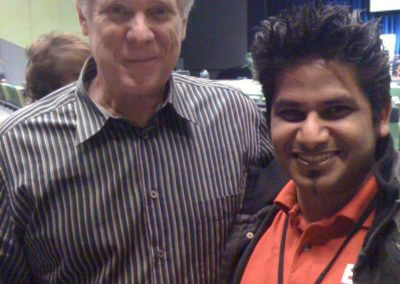 Goro Gupta with Keith Cunningham! 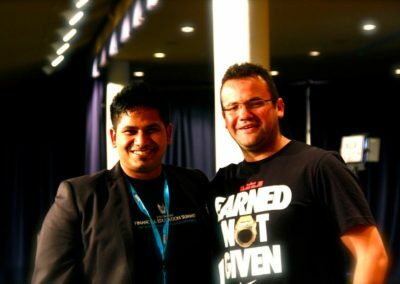 Goro Gupta with Chris Howard ! 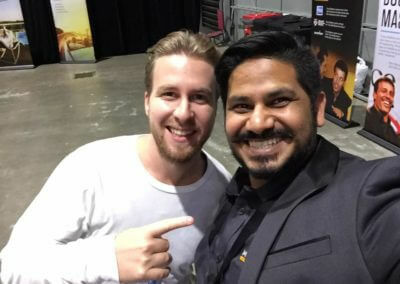 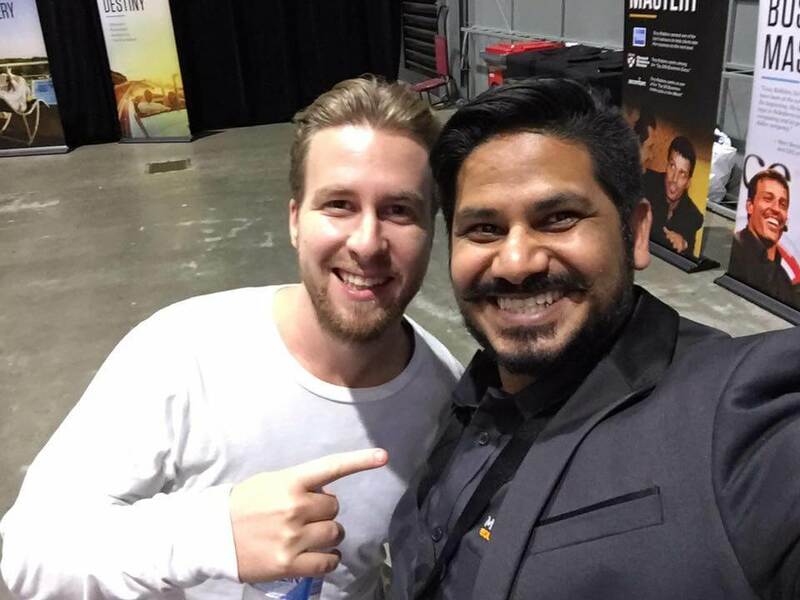 Goro Gupta with Ruslan Kogan!